The launch follows a popularity surge for Flipz in the US where it is currently worth $61 million RSV having seen double-digit growth over the last three years. 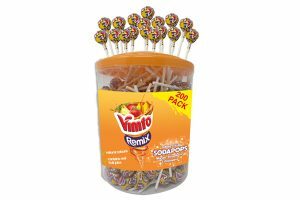 Available in 100g pouches, at a RISP of £1.50, in two variants – Milk Chocolate and Dark Chocolate – this will be the first time Flipz has been widely available in the UK. 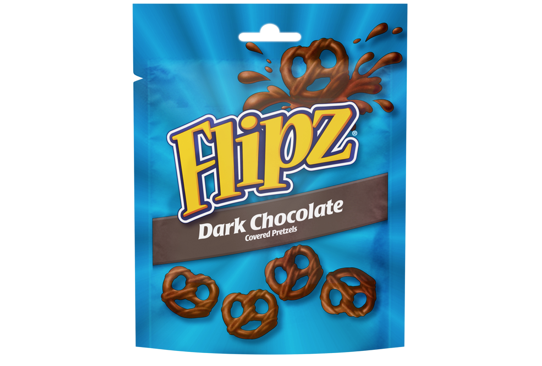 Savoury pretzels coated in chocolate, Flipz offers a sweet and salty taste for consumers and provides Pladis with an opportunity to grow sales amongst snack-loving, young adult consumers. 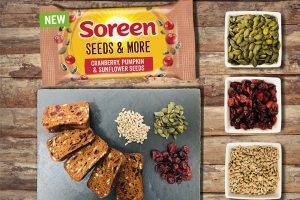 Sarah Horowitz, director of the New Ventures Business Unit at Pladis UK&I, comments, “We have seen sweet and savoury flavour combinations growing in popularity in the UK, although so far it has been largely limited to popcorn and nuts. Research suggests that almost one in six consumers would be interested in a savoury snack with chocolate – a trend which Flipz should be well placed to tap into. 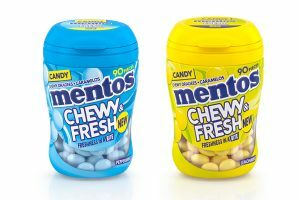 The new products are currently being rolled out across grocery stores, positioned as a snack with a wider confectionery appeal.